To keep my patterns together, I use Zip Loc baggies. I put my finished sample in the bag along with all the pieces, and then I write the name of the pattern on the label with Sharpie. Love Sharpies! I hope this post helps someone out there! I am trying to stick to my OLW... organize!!! Such a great idea! I'm always looking/searching/desperate to find my patters and papers. I love this idea. I am going to ask a silly question here: How much did you pay for the containers and what craft store did you find them at? Thanks for sharing! Perfect idea! 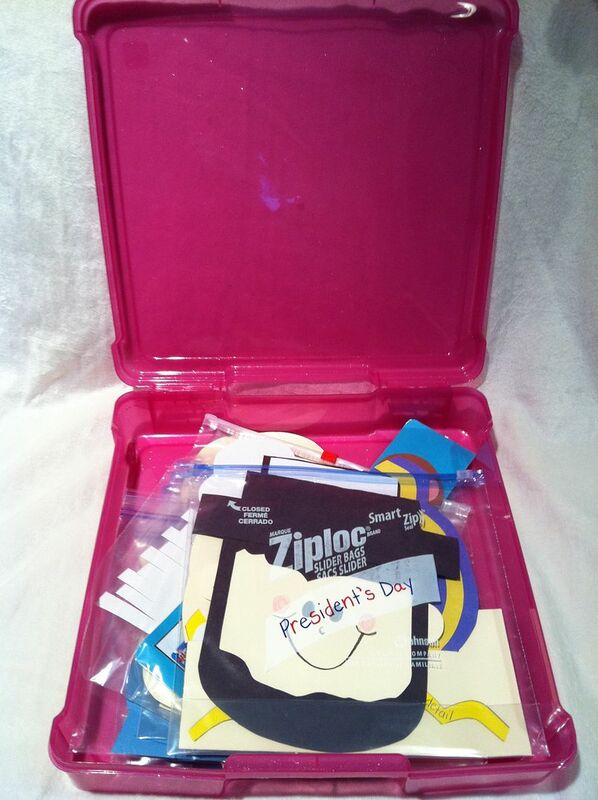 I love to stay organized and sometimes our little projects just become a mess in my files! Thanks for the great idea! What a great idea! I always file stuff in file folders and then I can never find them again. Especially when I need them! This is a great solution! Thanks for sharing!!!! I love this idea! 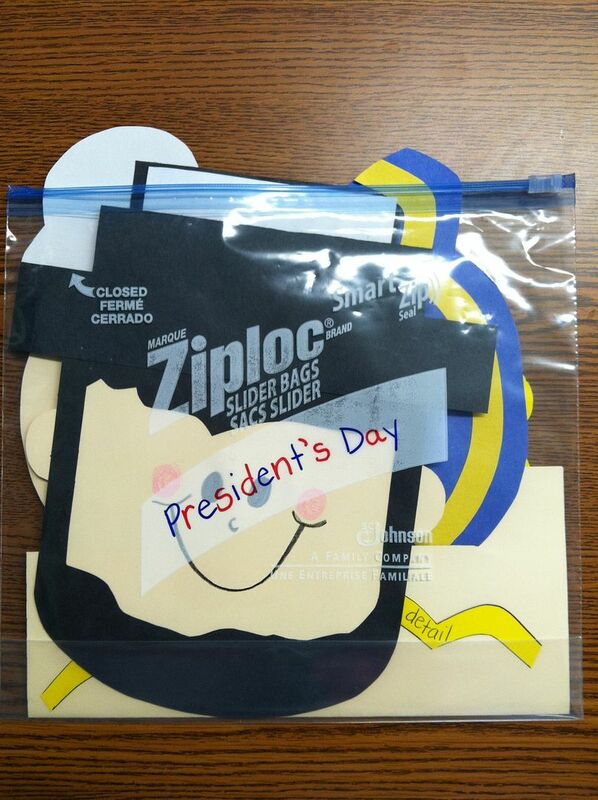 Just today I was searching through Zip-loc bags for my Groundhog Day Crafts :) This makes much more sense. Just seeing your pictures make me happy!!! Love this! 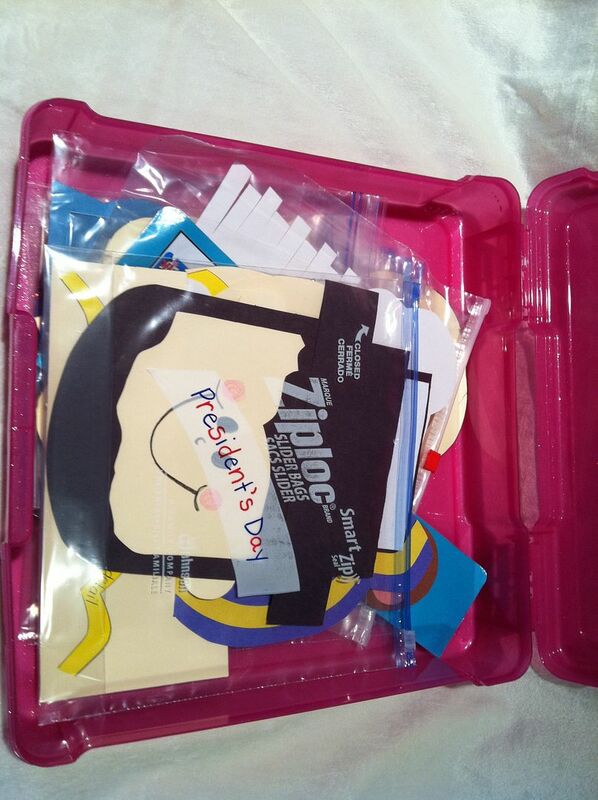 I have always used ziploc baggies to hold my patterns, but then I put them in hanging folders by month...like you, I am busting at the seems! 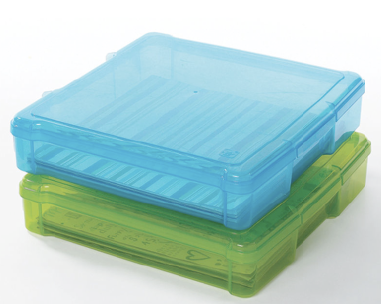 Can't wait to go get some craft storage containers!! This is really my favorite method of storing my patterns thus far :) I'm glad the idea is helpful to you!! Hi Mrs. Cupcake! I would also love to know where you bought them and how much they cost. I am having 2 mandated workdays coming up and I so need to organize my things! I am sooooooo glad to be a new follower on your site. I saw the colored boxes and clicked. I didn't even stop to read. Colored boxes, bins, and caddies? I vote YES! I love your organization for your samples and tracers. I have no idea how to organize these! I have tried binders, but sometimes they just are not big enough and things get all bendy. Great idea! And my one little word is organize too! This will really help! Thanks bunches! This is an AMAZING idea! I just redid all of my files, again! I may be a freak about it, about twice a year or more. But did not do my patterns yet because I wanted a new idea! Now I have it! THANKS for sharing this idea! It's PERFECT!!! 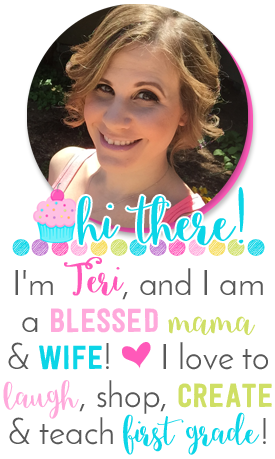 LOVE your blog...it's so STINKIN' CUTE!!! I just started my blog a week ago...stop and visit sometime! How did I miss this post?? TGforPinterest! This is perfect. I love the size. I will be on the lookout for these! Right now all my patterns are in my files and they drive me crazy! I'm a new follower. Love your blog! You are one crafty cupcake! 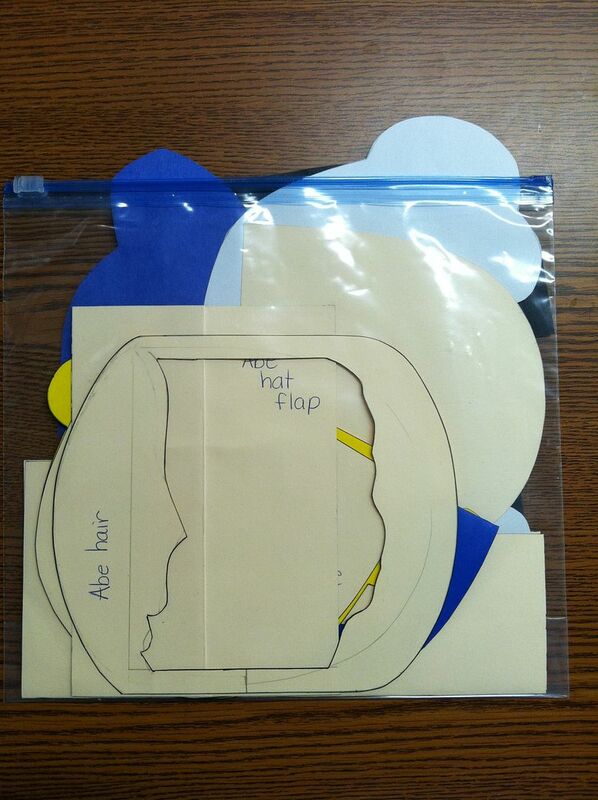 A Cute Craft, A School Bus Story, and a Winner! Big Thanks. Award. 300 Follower Giveaway.